EU lawmakers and member states agreed on Wednesday (18 October) a measure to guard the carbon market in case of a breakdown in Brexit talks as well as extending the exemption of international flights from the bloc’s charges for carbon emissions until the end of 2023. 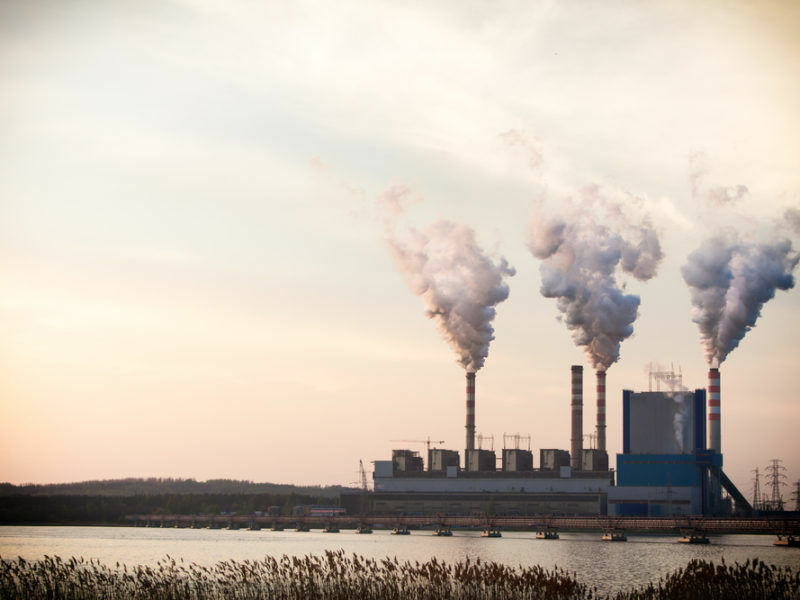 The Brexit amendment would void all permits to pollute in the EU’s Emission Trading System (ETS), which charges power plants and factories for every tonne of carbon dioxide they emit, issued by a country leaving the bloc from January 2018 onward. With Britain the bloc’s second-largest emitter of greenhouse gases and its utilities among the largest buyers of permits, the measure seeks to prevent a mass selloff if British companies suddenly find themselves out of the market. Having had a say in how the ETS is shaped, most analysts believe Britain will remain part of the system, following a similar path to Norway. Despite not being an EU member, Norway has companies that participate in the scheme. A carbon “safety reserve” aimed at helping poorer EU member states cut emissions in the transport, building and agriculture sectors will be accessible only for countries that reach their 2030 greenhouse gas reduction targets early. Slow progress in Brexit talks, however, has stirred fears of a messy break-up that could leave British businesses with little legal clarity on emissions. 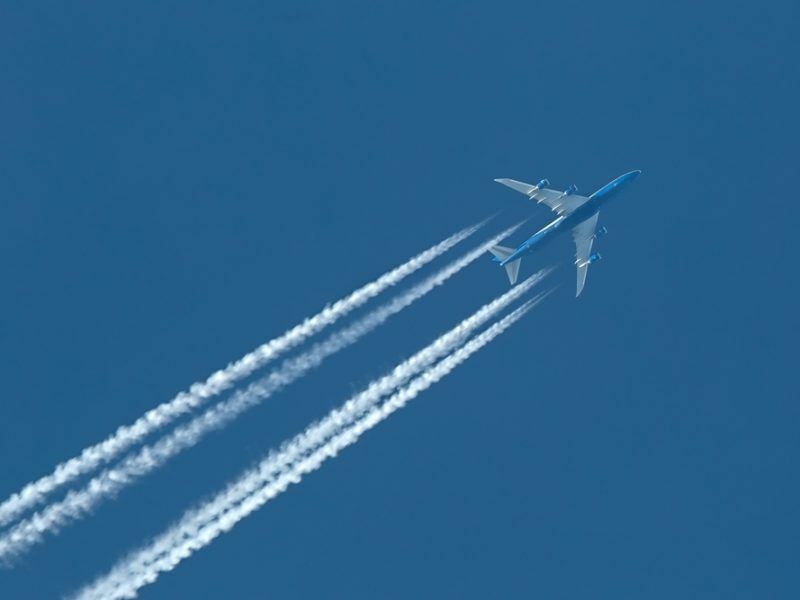 The amendment was agreed alongside an extension of the exemption for flights into and out of the EU from the ETS until the end of 2023, giving time for a United Nations deal on tackling aircraft emissions to take effect. 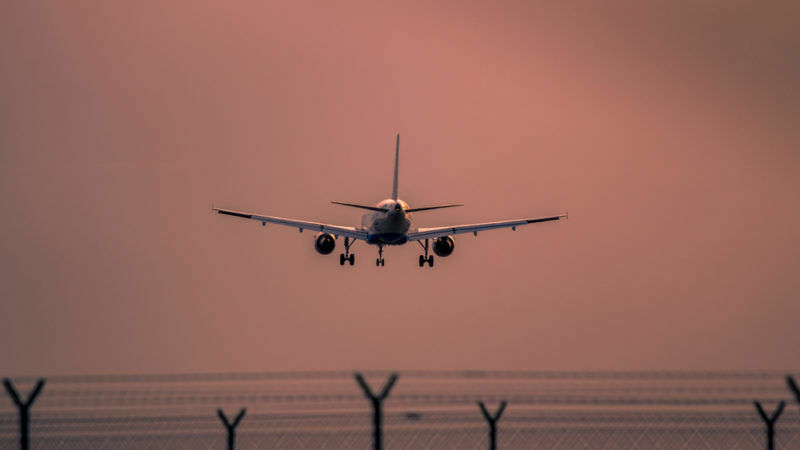 The European Commission had originally proposed extending the exemption for an indefinite period after the UN’s International Civil Aviation Organization (ICAO) struck a deal in October on a global market-based measure for offsetting airline emissions. But lawmakers criticised the ICAO deal as not going far enough to curb aviation emissions and had initially pushed for the exemption to only be extended until 2021, when the ICAO deal comes into effect. In 2012 the Commission ordered carriers to buy credits for foreign flights under the ETS but backtracked when countries said it violated their sovereignty and China threatened to cancel plane orders from Airbus Group. It therefore agreed to exempt international flights until 2017 so that ICAO could reach a global deal. 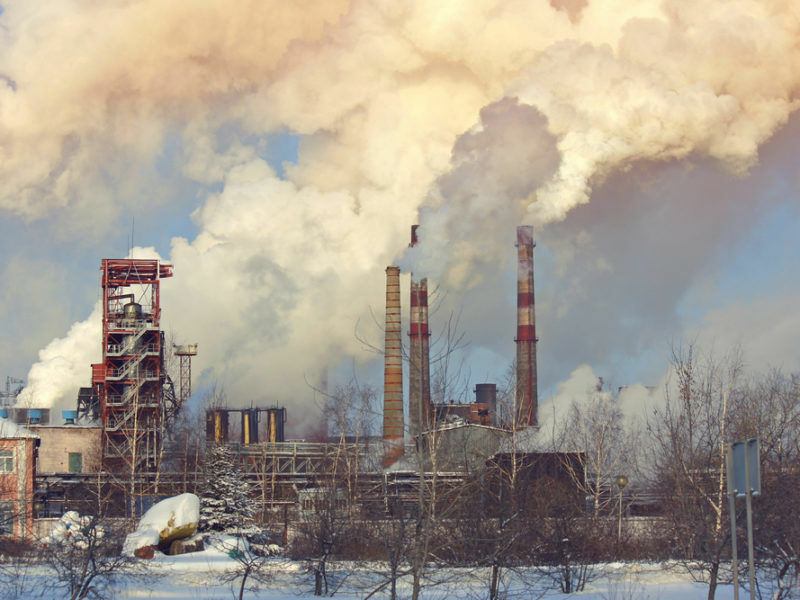 The International Emissions Trading Association IETA, which represents global participants in emissions trading schemes such as banks, utilities and industrials, said its preferred scenario would be for Britain and the EU to agree on continued participation by UK companies in the ETS until the end of 2020 at a minimum. “A hard Brexit scenario poses a risk of approximately 220 million allowances issued by the United Kingdom to be offloaded onto the market between 1 January 2018 and 29 March 2019,” the lobby group said. Wednesday’s agreement needs a final confirmation from member states.